Aero Express is an Authorized Distributor for the LA-6 Lightweight Avionics Test Panel. Aero Express will buy, sell and trade the LA-6 depending on your needs. 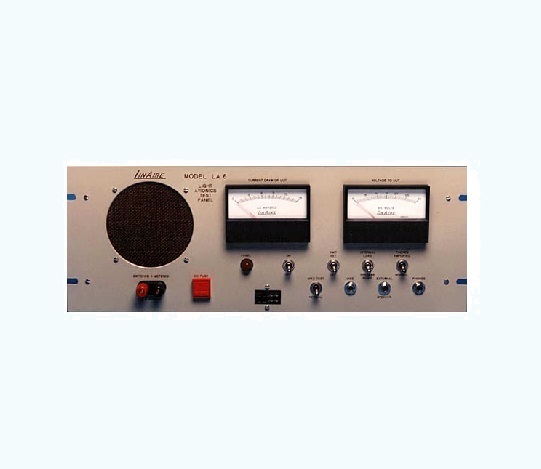 The LinAire Model LA-6 Test Panel is designed to provide complete bench test facilities for all light aircraft communications and navigation equipment. Express Calibration is an Authorized ISO-17025 Calibration and Repair shop for the LinAire LA-6. Visit www.expresscal.com for full capabilities.